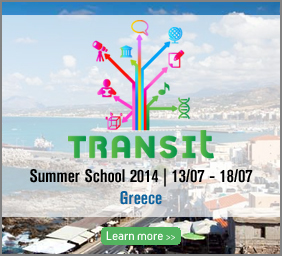 Practical info as well as the programme for the Summer school 2014 have been announced! Practical info as well as the programme for the Summer school 2014 have been announced and are available here. Read more about Practical info as well as the programme for the Summer school 2014 have been announced!